The largest tyre show is coming back after a 5 year absence. Its the Kuala Lumpur International Motor Show 2018! KLIMS 2018 will be held at the largest and newest exhibition arena in Malaysia – the Malaysia International Trade and Exhibition Centre (MITEC) at Jalan Dutamas, adjacent to the government office complex off Jalan Tuanku Abdul Halim (formerly Jalan Duta) in Kuala Lumpur. An event stretching 10 days from 23rd November until 2nd December 2018, there is bound to have some super exciting activities. These include K-Pop Performances, Live Demo of tinting and detailing products, Racer Showcase and various contests. The event this year will have the theme of “Beyond Mobility” which will also showcase automotive accessories, car care products, lifestyle products associated with auto brands and commercial vehicles. For tyres, there will be great deals offered on site in conjunction with year end clearance of tyres. 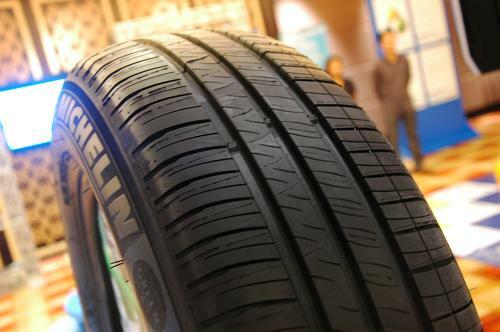 If you need new tyres soon, plan your time to visit because tyre retail shops there will be offering fantastic deals. Carpit will be on site to support the tyre shops and to promote what the app can do. Bring your friends to us to tell them how Carpit can benefit them and we might give away a discount code for you and your friends!